For months now, there have been rumors circulating that AC/DC is back together with vocalist Brian Johnson and working on new music. 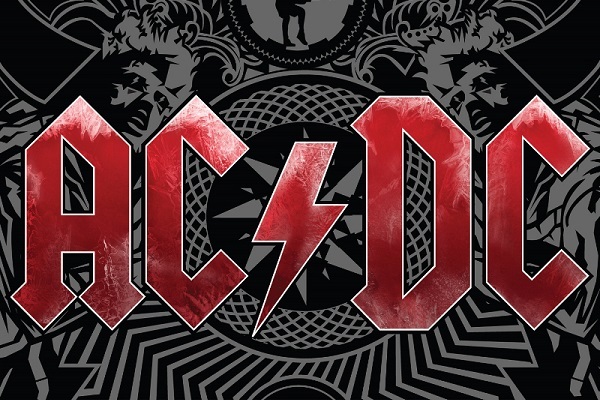 Last week, longtime AC/DC engineer Mike Fraser told Tony “Jack the Bear” Mantz in an interview that Johnson, indeed, is back with AC/DC and working on new tunes, and now, another insider is making similar comments. Radio host Eddie Trunk is saying that Johnson is not only working on new music with AC/DC but also planning to hit the road with the band. AC/DC last toured with Axl Rose of Guns N’ Roses on vocals, as Johnson had to drop off the tour due to hearing loss issues that required immediate treatment. Since coming off that tour, Johnson has performed a handful of times in public — including with Robert Plant and Mick Fleetwood — leading to speculation that his health would be good enough to return to AC/DC at some point, whether that means recording, touring or both.